Sooner or later there will be a stronger need for Thailand to review its regulations to encourage greater investment in leasehold land. According to real estate firm JLL, the length of lease terms for land has become one of the key factors determining the competitiveness of real estate markets across ASEAN. 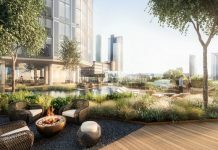 As the length of lease terms dictates the level of return investors and developers can achieve, markets across the region with the longest lease terms tend to be the most successful in attracting long-term investment because they provide ample time for investors to maximise returns on investments. While maximum lease terms for land in the ASEAN region vary from country to country and are subject to a variety of exceptions, Thailand has one of, if not the shortest, maximum lease term lengths in the region. With few exceptions, Thailand’s law generally allows owners to lease land for up to 30 years. In contrast, the maximum lease term for state land is 99 years in Singapore and Malaysia; 70 years in Vietnam; and 50 years in the Philippines, Cambodia and Myanmar. In Thailand only the initial 30-year lease can be registered with the Land Department. 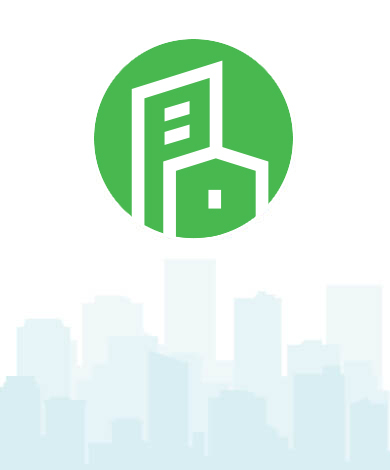 Despite some lease agreements that provide for 10-, 20- or 30-year extensions beyond the initial lease term, these extensions cannot be legally registered. This means the right to use the land and possession of any assets built on the land revert back to the landlord once the lease contract expires, with no guarantee that the landlord will allow the lessee to renew the lease. JLL noted that without such a guarantee, many potential investors lack confidence in the renewal process, as the original agreement could be subject to dispute upon term expiration. This lack of investor confidence is reflected in developers’ unwillingness to agree to a 30-year lease for highly desirable land with significant development potential, especially when a project may require a long period of time to recover the initial investment outlay. But there are some developers that have secured 30-year leases with optional renewals for high-value projects, as they trust certain landlords with good track records, such as the Crown Property Bureau. Empirical evidence suggests that investor confidence is higher in longer-term leases. 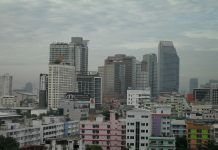 For example, in certain sections of Bangkok’s commercial areas, the law allows owners to offer land for lease for up to 50-years on a clause that the land is acquired for commercial use only. 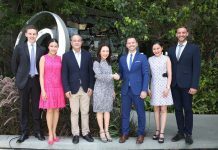 In addition there were a few private redevelopment sites in Bangkok’s central business district offered for lease on a 50-year term. These sites enjoyed strong interest from both local and foreign investors, exemplifying the case where longer lease terms are better received by investors. While longer lease terms make leasing of land more attractive to foreign investors, participation of foreign investors would be beneficial to land owners, whether they be private individuals, companies or state organisations or quasi-state enterprises, as it would help create a more competitive environment when the land is put up for lease. 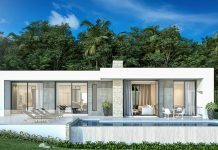 As prime land plots or development sites available for sale in Thailand’s major cities are increasingly scarce, and foreign investors are generally not permitted to own land, a leasehold option has come more into play. 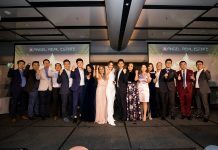 Sooner or later, JLL expects there will be a stronger need for Thailand to review its leasehold regulations to encourage investment on leasehold land, which will contribute to higher-quality and higher-value urban development and make Thailand’s real estate markets more competitive with its ASEAN peers. Earlier this year, the Thai government reportedly approved the extension of leases of state land for industrial and commercial uses in the country’s six special economic zones (SEZs) from 50 -years to 99-years through a 49-year renewal option. This is a prime example reflecting the need and is also a positive step in the right direction.